Encores! 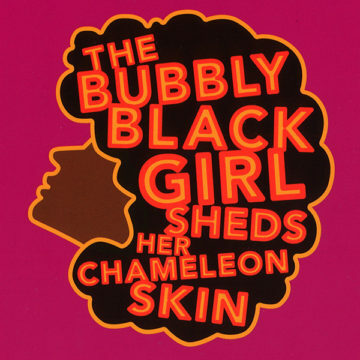 Off-Center, New York’s hot summer ticket that brings groundbreaking Off-Broadway musicals back to life in whirlwind four-day revivals starring today’s most innovative artists, presented The Bubbly Black Girl Sheds Her Chameleon Skin (Festival 1998). 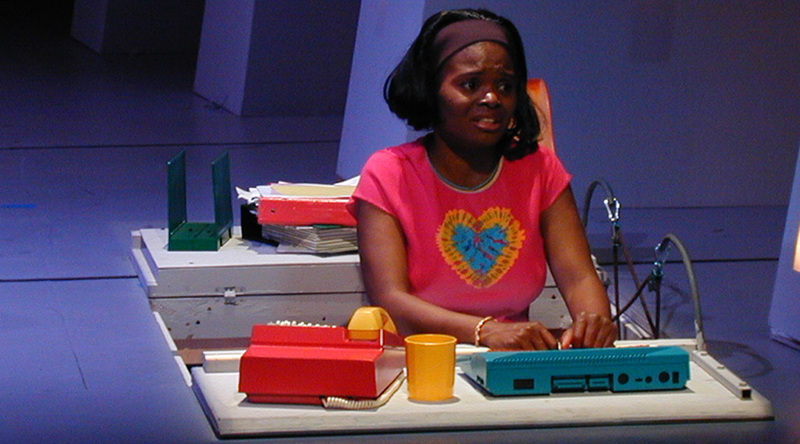 To celebrate Bubbly‘s return to New York, NAMT is offered special discounted tickets to the performance on Thursday, July 27, plus a pre-show reception and a Lobby Project talk with writer Kirsten Childs. Tickets were $90 for the orchestra or $75 for the mezzanine. 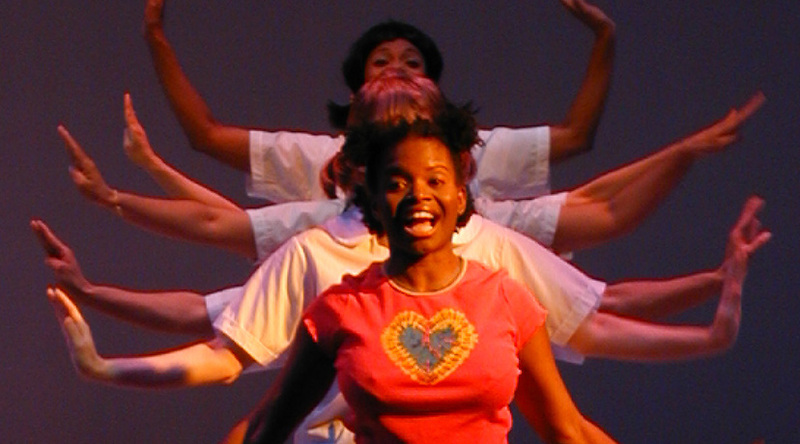 The Bubbly Black Girl… was in NAMT’s Festival of New Musicals in 1999. 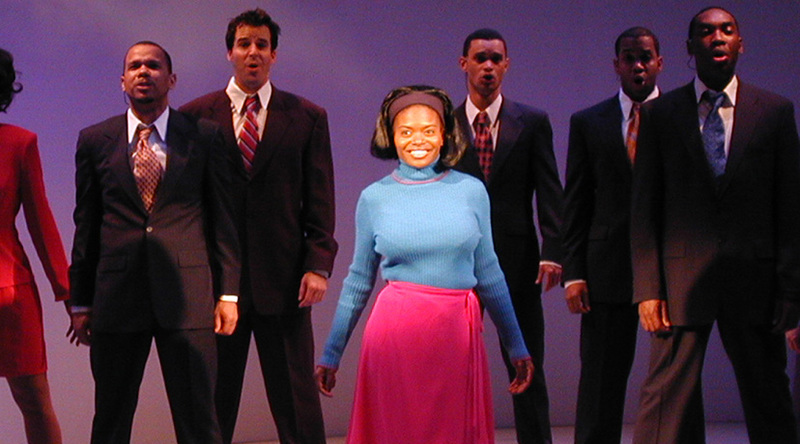 The show went on to numerous regional productions and Playwrights Horizons’ production was nominated for Best Musical at both the Drama Desk and Lucille Lortel Awards in 2001. 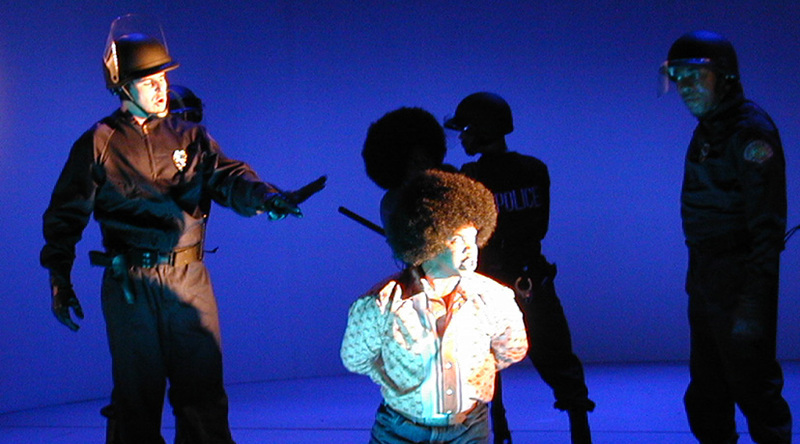 It is licensed by Dramatists Play Service. 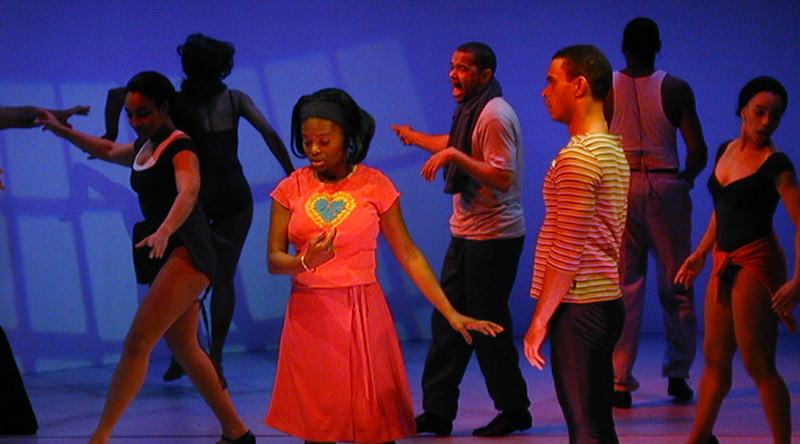 In addition to Bubbly…, Kirsten Childs’ Funked Up Fairy Tales was presented in the 2012 Festival. 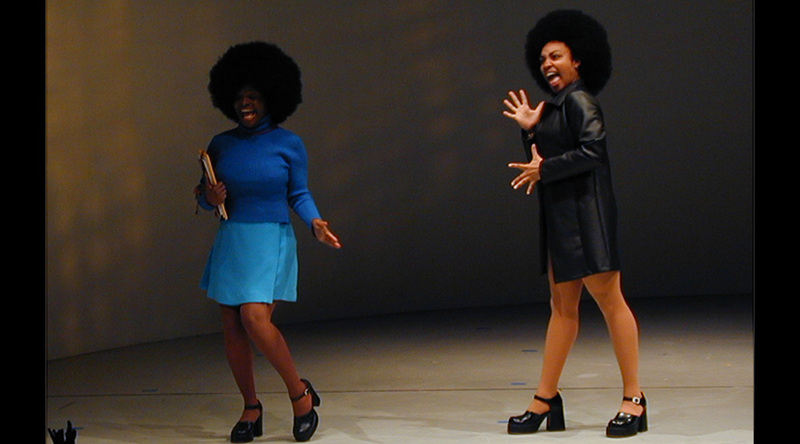 Her latest show, Bella, received a National Fund for New Musicals grant for its co-production at NAMT member theatres Dallas Theater Center and Playwrights Horizons.